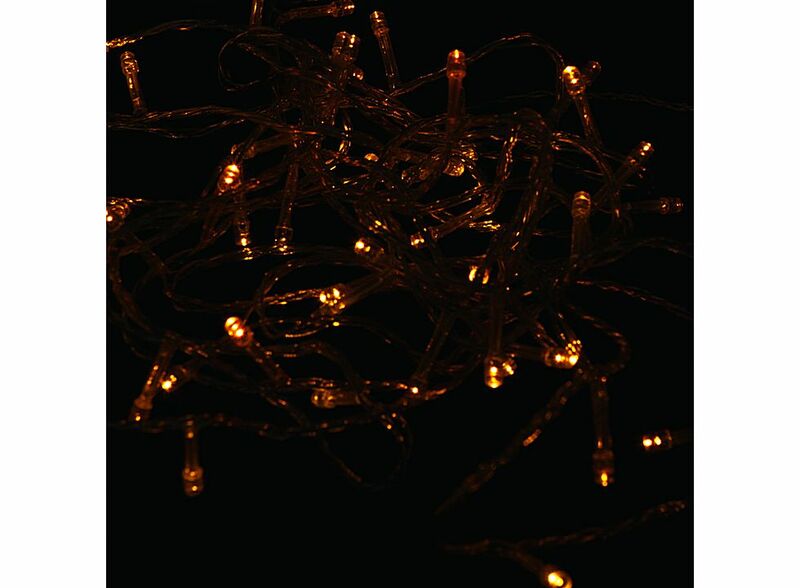 LED Christmas Party Decorative String Light Yellow 300 13006388, Buy at lowest prices. 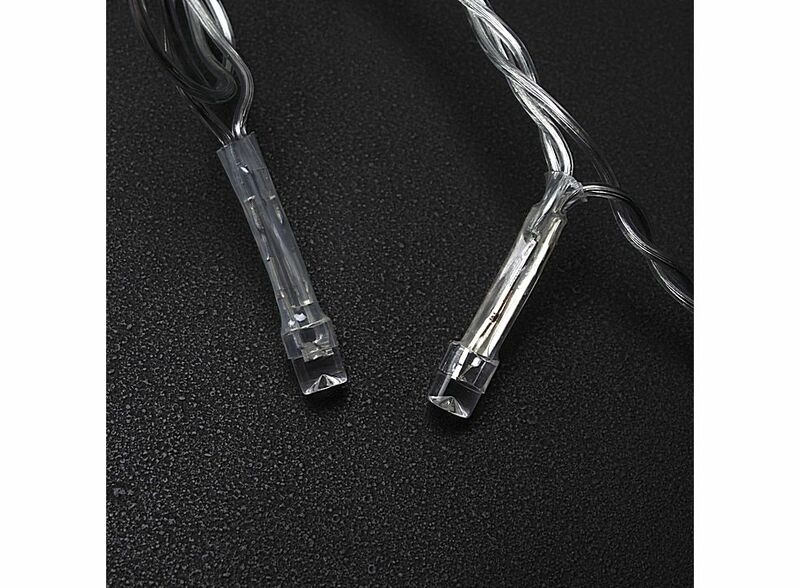 This is LED Christmas Party Decorative String Light Yellow which can create comfortable and romantic home atmosphere and bring endless romance and delight to your life. 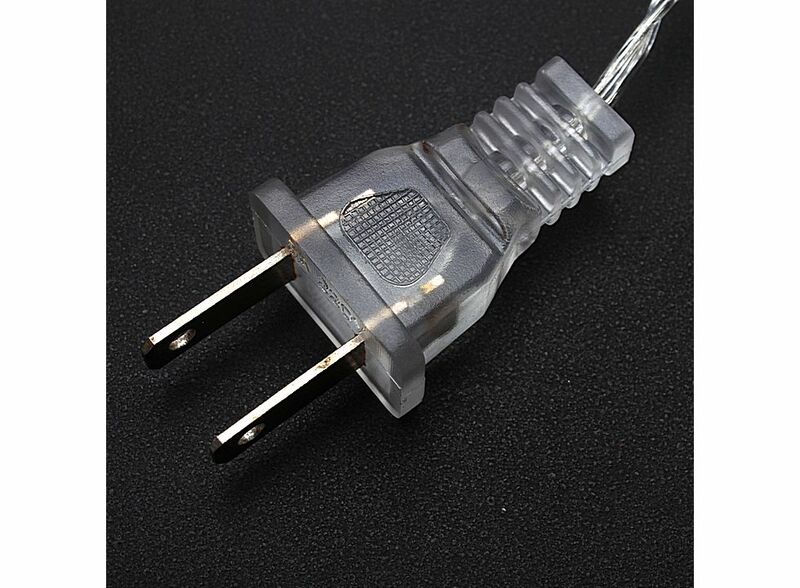 Made of high quality material, this LED night light can be used for a long time. It is perfect to decorate your bedroom, living-room, yard and somewhere else. You will be surprised by the amazing visual effect created by this night light. Light up your holiday party with the yellow string lights.